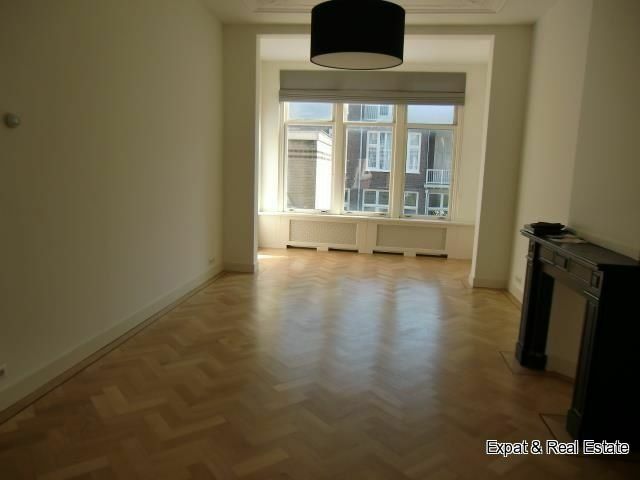 In the nice Statenkwartier area, just around the corner of the cosy Frederik Hendriklaan, a recently completely renovated partly furnished two floor apartment with 2 bedrooms and lovely terrace facing South. (50 m2) with beautiful parquet floors, original ceilings and access to a brand new ktchen with all built-in appliances; staircase to second floor with landing and 2nd luxurious toilet; masterbedroom (5.75 x 3.75 m) with access to the nice terrace; second bedroom (4.75 x 3.75m) with access to balcony; luxurious bathroom with bathtub, separate shower and two washbasins. All rooms are provided with new parquet floors. Separate space with laundry facilities. 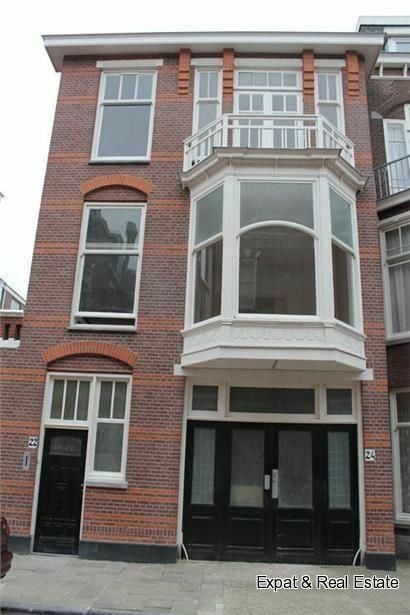 - Located within walking distance from shops, restaurants, public transport, World Forum, OPCW and Europol.